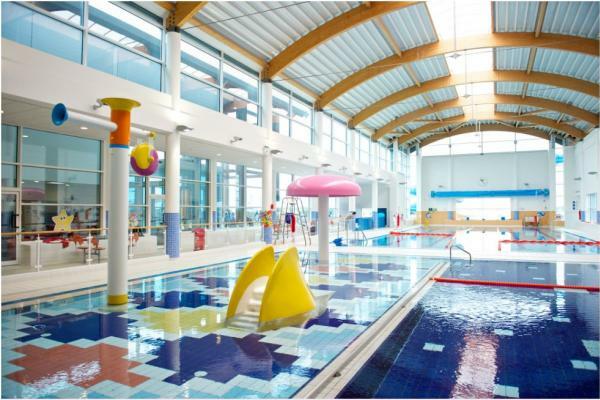 Looking for the kids activities in Offaly. 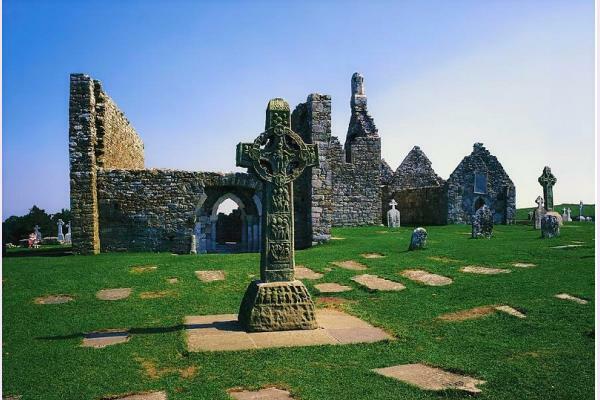 We've pulled together the best things to do in Offaly below. 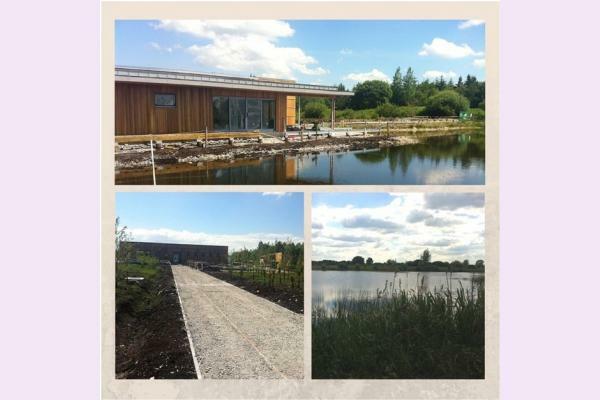 Lots of great Family fun things to do with the kids including adventure centre and activity centres, fun places to visit and some great places to discover for the first time. Have we missed a fun activity, event or one of your favourite things to do in Offaly? Drop us a line and tell us - info@fun.ie to be in with a chance to win one of our monthly prizes. 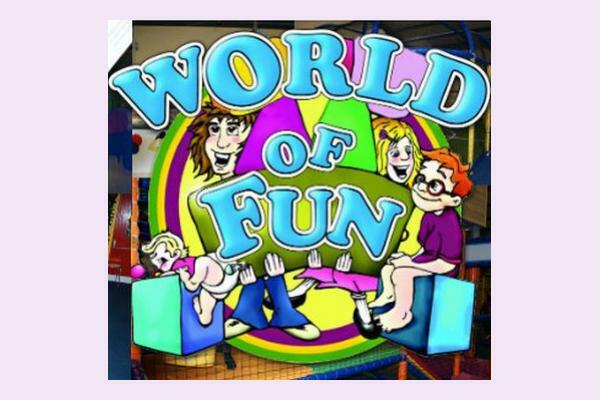 World of Fun is Edenderry’s largest, best priced and valued indoor activity centre for kids. Catering for children up to 12yrs old with amazing slides, 3 different play areas for all ages and a football/ basketball area for everyone. Deep in the heart of Ireland, on the banks of the Grand Canal, stands a 19th Century Bonded Warehouse. Lough Boora Parklands, a beautiful landscape at the centre of Ireland – a paradise for biking, walking and nature enthusiasts. 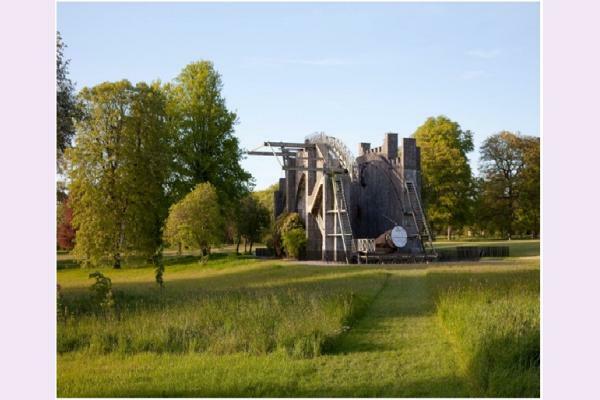 We welcome you to our Demesne of Discovery, which offers something for everyone to enjoy and is especially interesting and educational for families. 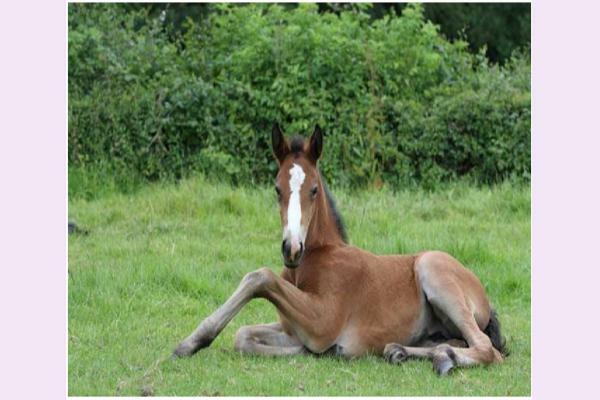 At Annaharvey Farm Equestrian Centre we provide a broad spectrum of activities, catering for the Rider and Equestrian tourist. 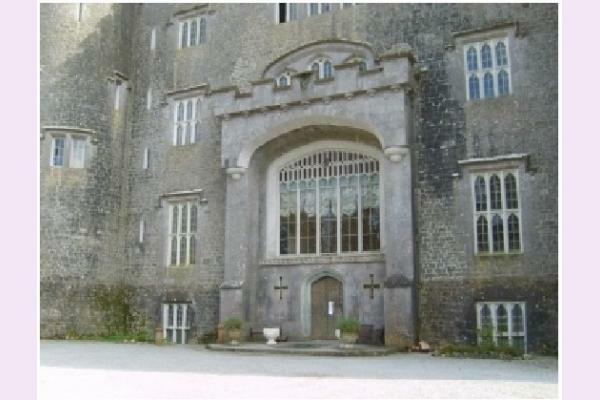 Located in County Offaly, in the Midlands of Ireland, and bordering the town of Tullamore near the Shannon River.